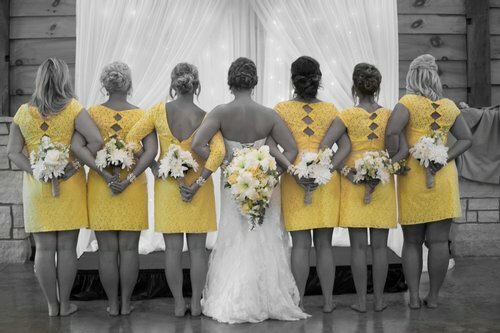 The GOLD wedding package includes 4 hours of wedding day coverage with 2 photographers. 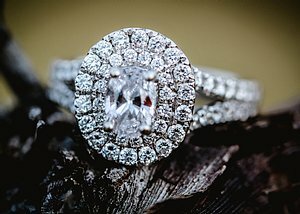 Prior to your big day, this package includes a 2 hour engagement session at the location of your choice. Online proofing and ordering available on our website. 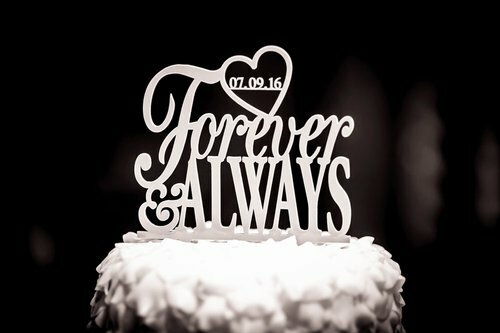 After all images are edited, you will receive a 12x12 wedding proof book and a 5x7 wedding proof book with our top favorites of your special day. Each book is between 30-40 pages and printing with hard cover. Be read more below about the upgrades available for this packages! We highly recommend purchasing the digital printing rights! The SILVER wedding package is perfect for the smaller weddings and wedding parties. 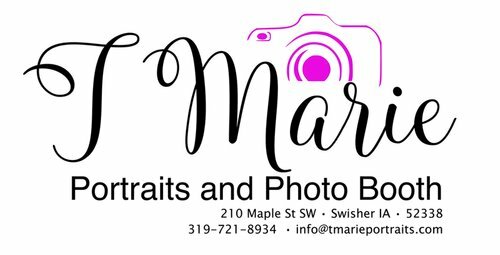 You will one photographer for 3 hours on your special day! This perfect package also includes a 1 hour engagement session prior to your big day. Online proofing and ordering available on our website. You will also receive a beautiful 8.5 x 11 hard cover proof book displaying all of our favorite wedding photos. Want an extra hour with one photographer, be sure to check out the upgrade section below to accomendate your needs. Our BRONZE wedding package is for the sweet and simple wedding! 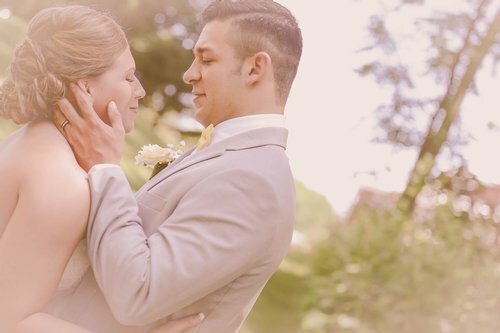 One photographer will be with you for 2 hours capturing those beautiful moments. A 8.5 x 11 proof book is included in this package along with online proofing and ordering. - Snap Chat Geo Filter - Entire Event $40.